Item available for Drop Shipping only. 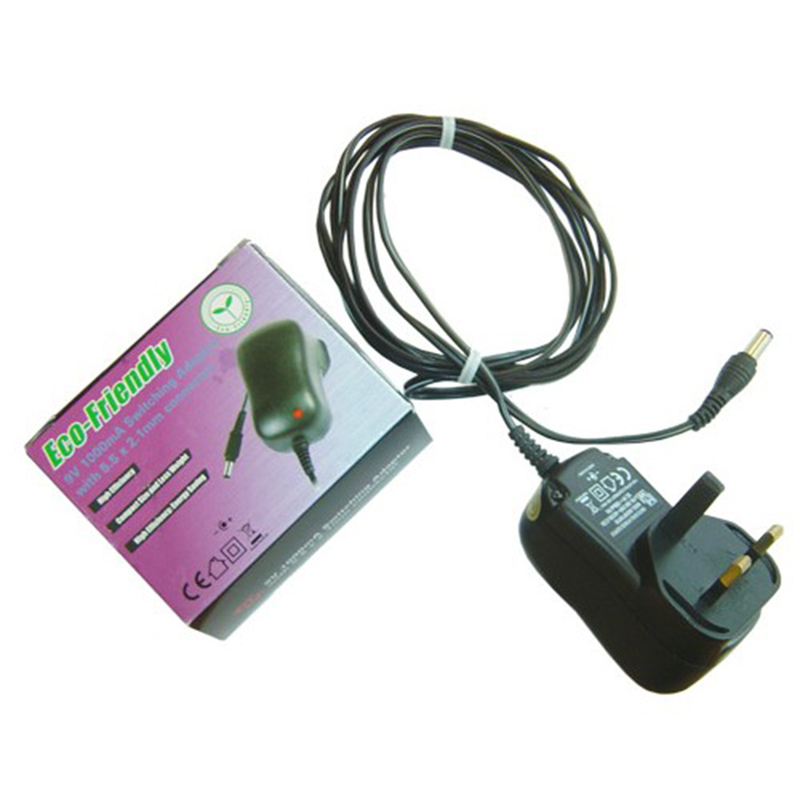 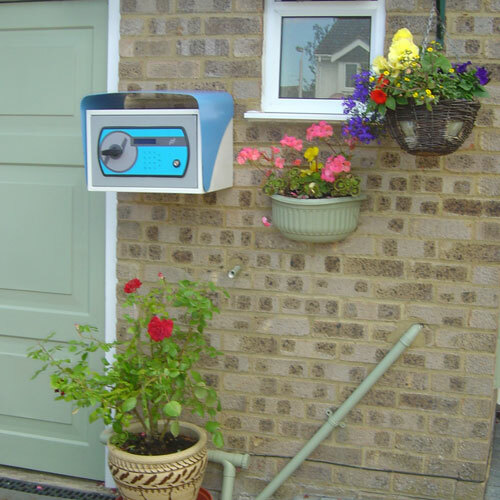 The wall or pole mounted PinPod Hi unattended parcel reception box is perfect for you if your parcels and packages are generally on the smaller side, such as books, CDs, DVDs, clothes, shoes, etc. 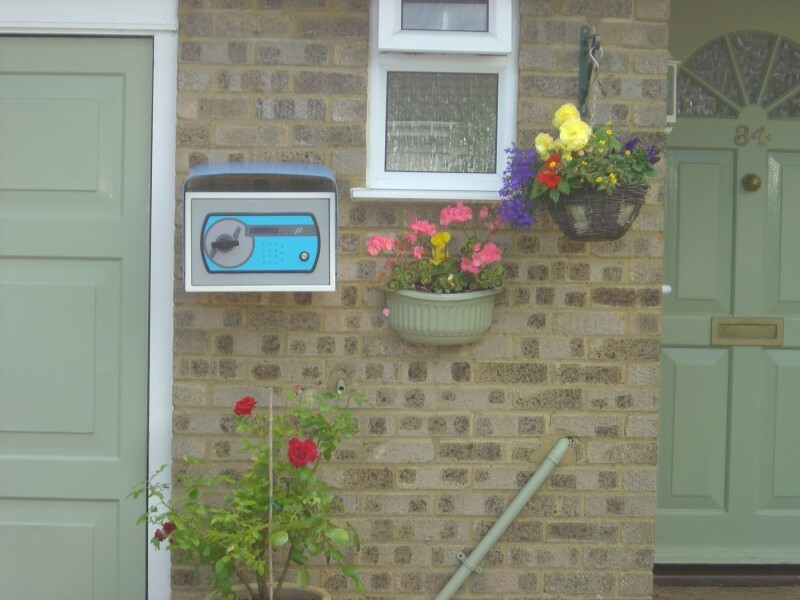 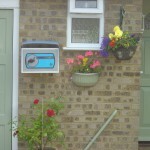 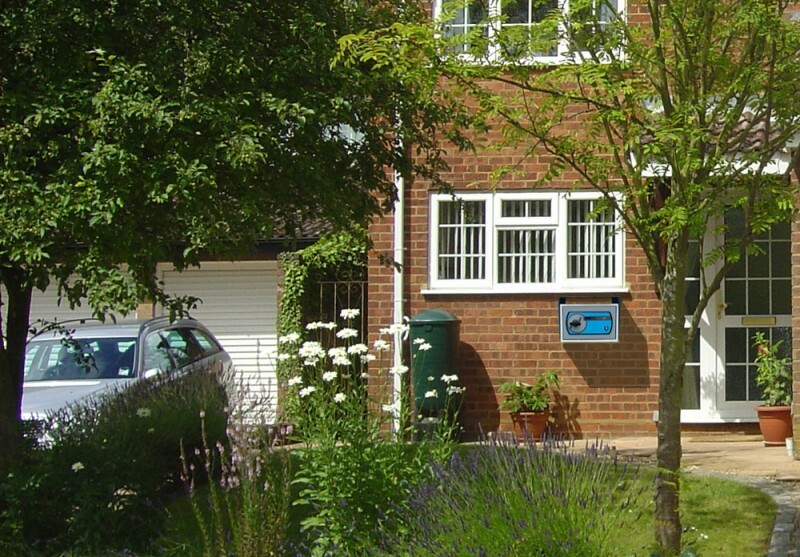 The Pinpod Hi parcel delivery box is designed to be fitted to the wall outside your house or mounted on the optional post support. 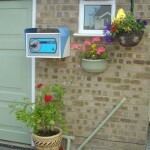 For added security all fixings are attached from the inside. 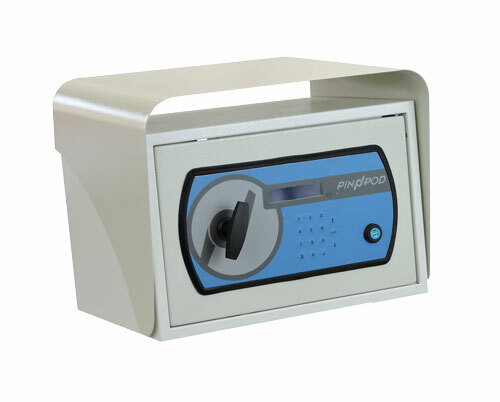 The integral cowling extends over the front of the unit to provide additional protection from the elements. 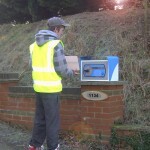 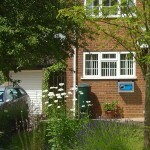 It also provides somewhere dry for non-secure or unexpected deliveries such as newspapers. 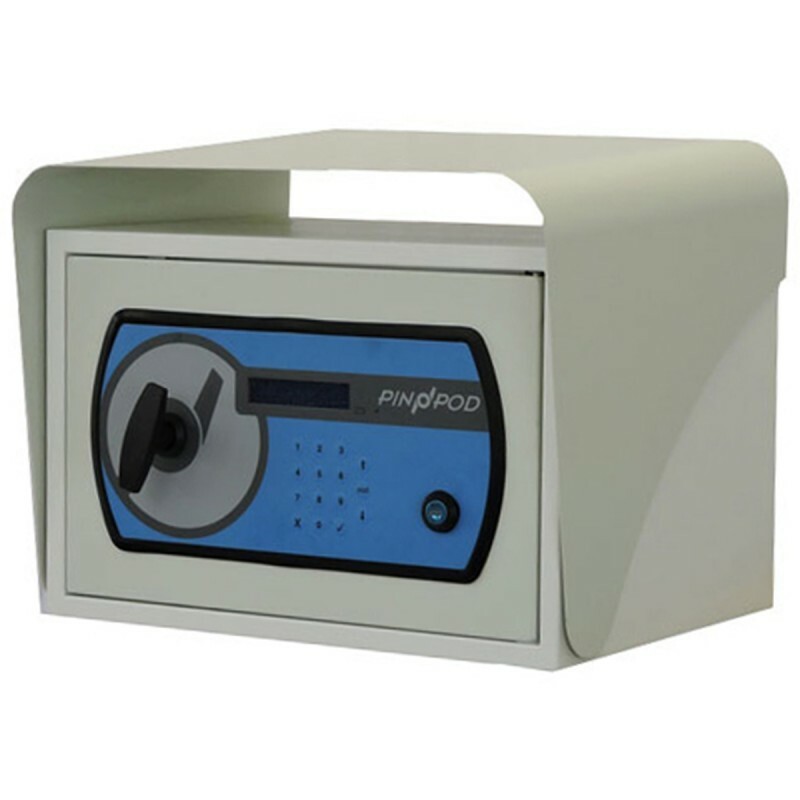 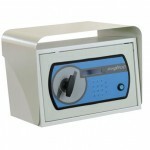 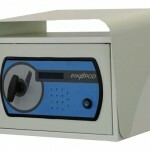 The PinPod Hi parcel safe is British designed; it is well engineered and very strong. 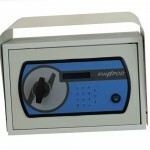 It has a 3 point electronically controlled locking mechanism with a key operated override facility. 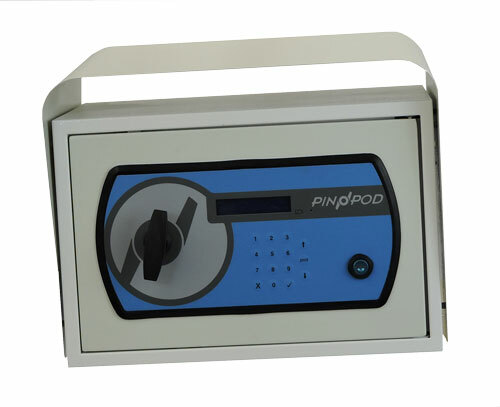 Your Pinpod Hi comes fully assembled, complete with standard wall/floor fixings and a set of batteries. 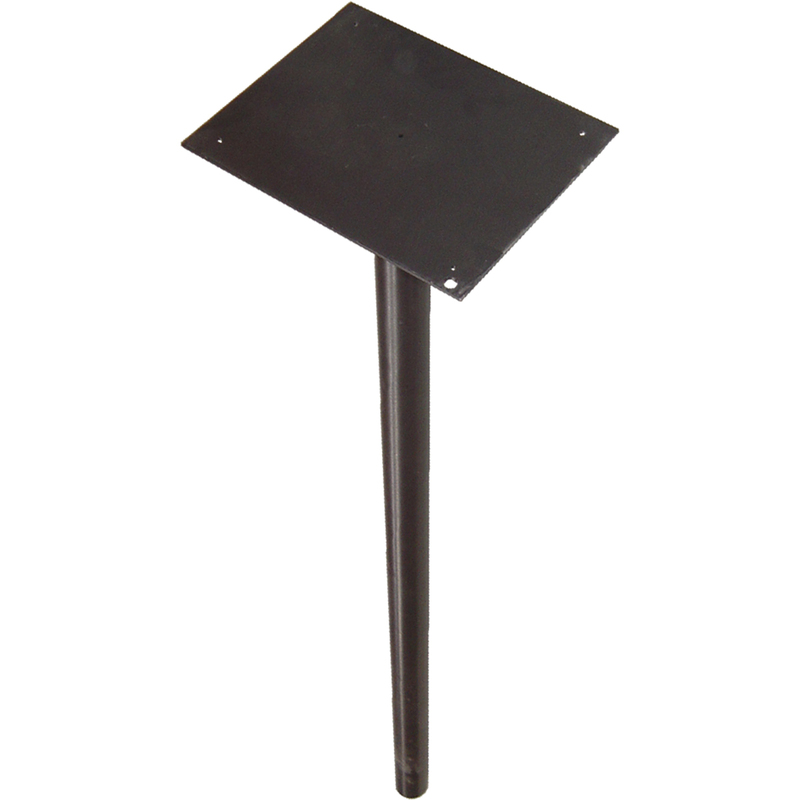 Note: the PinPod Hi model is primarily intended to be fixed to a wall; however, if you prefer to have your PinPod delivery dropbox mounted on a post at the end of your drive for example, then we also sell as an optional extra, a steel post-mount support. 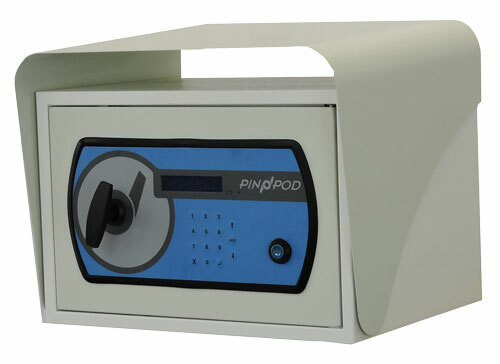 The Pinpod Hi is available in six colour combinations.